Find out about the chemistry of life which what biochemistry and biochemical projects for kids explores which includes biochemcial reactions elements and catalysts. 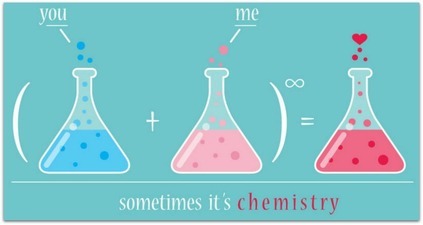 Is Love Just A Biochemical Reaction? Entertaining your kids over the holidays does not have to be a chore. Check out Young Scientists sets for ideas on science experiments and projects you can complete as a family or as individuals. What science concepts are your kids interested in? Chances are there is a Young Scientist kit that will cover it.